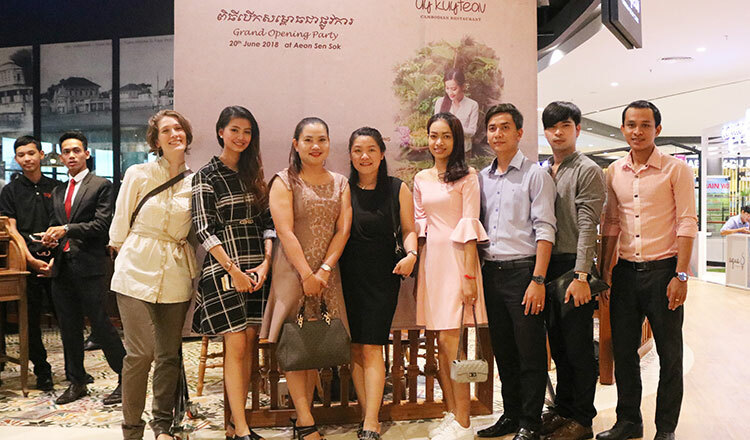 Uy Kuyteav, the home of Cambodian herbs cuisine, has been serving up Cambodian dishes in a home-cooked style since opening the original outlet within World Dining, Aeon 1 in 2014. The opening of Uy Kuyteav Aeon Sen Sok City brings the total number in Phnom Penh to five. Almond Group wants to support Cambodian producers and showcase Cambodia’s heritage in this new restaurant. 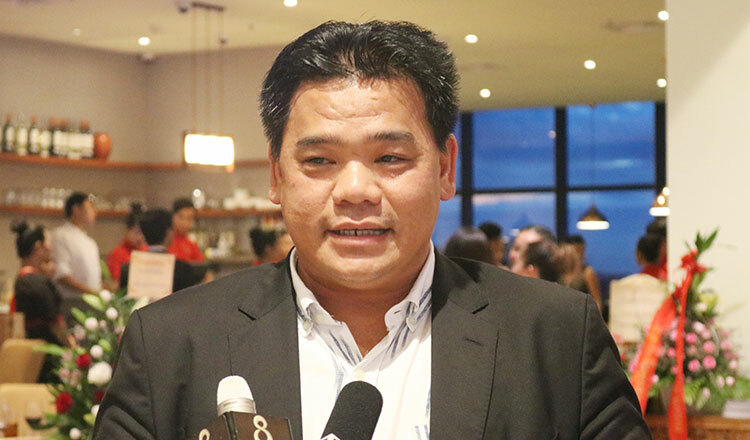 “Everything you see in the restaurant, from the lights to the floor tiles, was made in Cambodia,” said Almond Group General Manager Phal Leakhena. 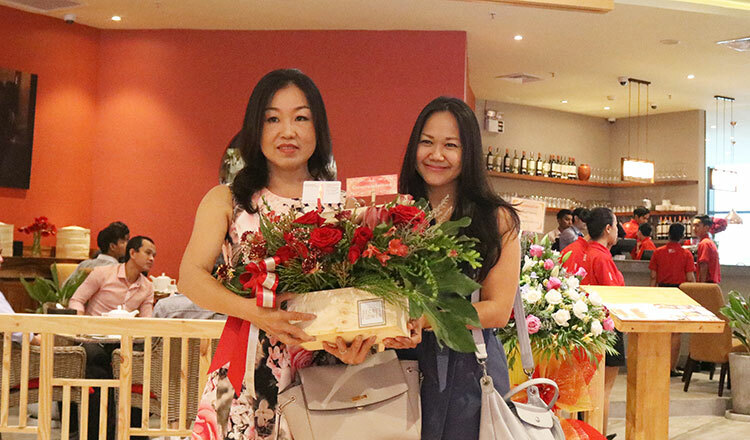 The original Yi Sang restaurant opened its doors on 08.08.2008 – an auspicious day in the Chinese calendar- within Almond Hotel on Sothearos Boulevard. Since then, the brand has led by example, serving fresh artisan dimsum and other innovative Cantonese dishes designed by celebrated chef and Almond Group CEO Mr Luu Meng. This outlet brings the total number of Yi Sang restaurants to eight. As well as a great location next to the Major Cineplex in Aeon Sen Sok City, the restaurant has the additional advantage of 180° panoramic views over the green environs and parking adjacent to the primary entrance. 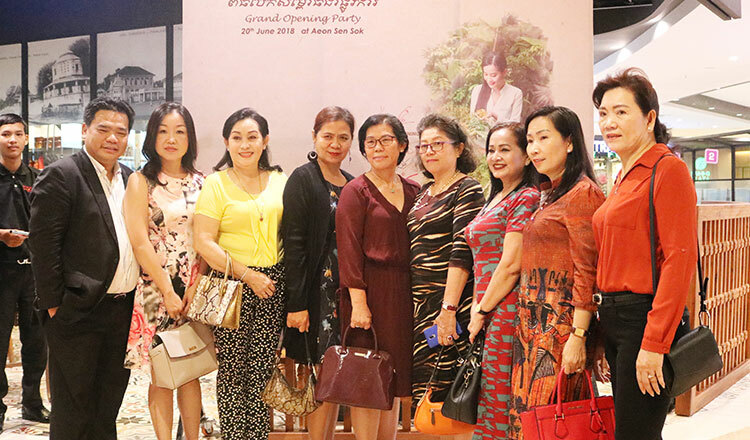 Almond group colleagues posing in a group photo at Uy Kuyteav & Yi Sang restaurants exclusive VIP event at Aeon Mall 2 Sen Sok City. Luu Meng, CEO of Almond Group and Luu Berly in a group photo with VIP guests.